Kendall & Kylie Jenner's offering stormed the iTunes chart and went straight to the number 1 spot! 6. Kendall & Kylie Jenner's offering stormed the iTunes chart and went straight to the number 1 spot! 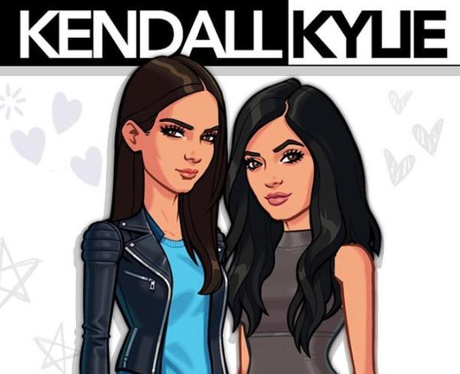 A spin off from their sister, Kim Kardashian's game, Kendall and Kylie's fashion-focused offering was a huge hit from the moment they released it - and they had a pretty big target to live up to, after all!